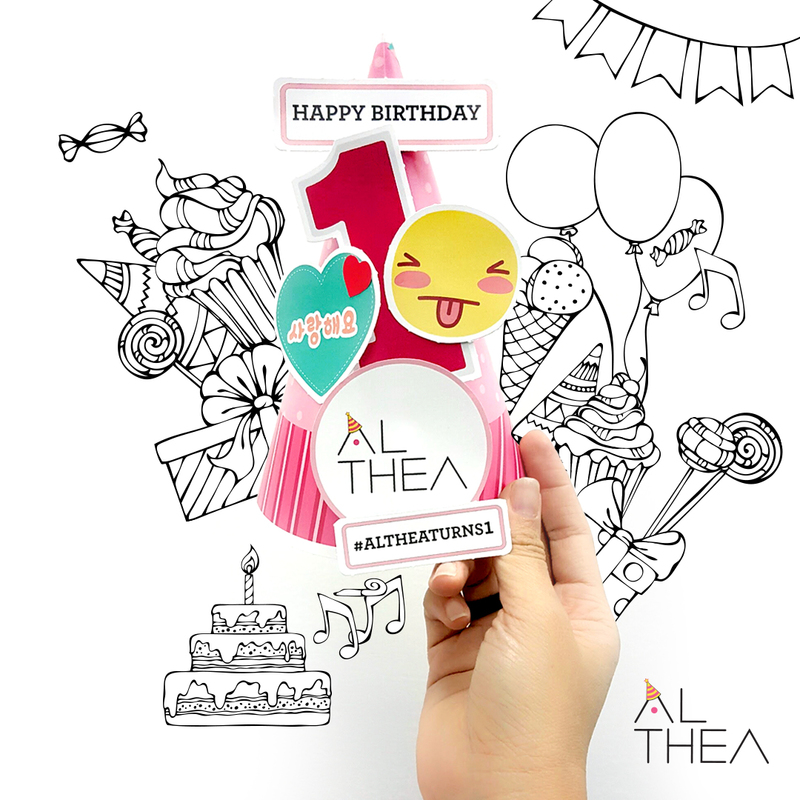 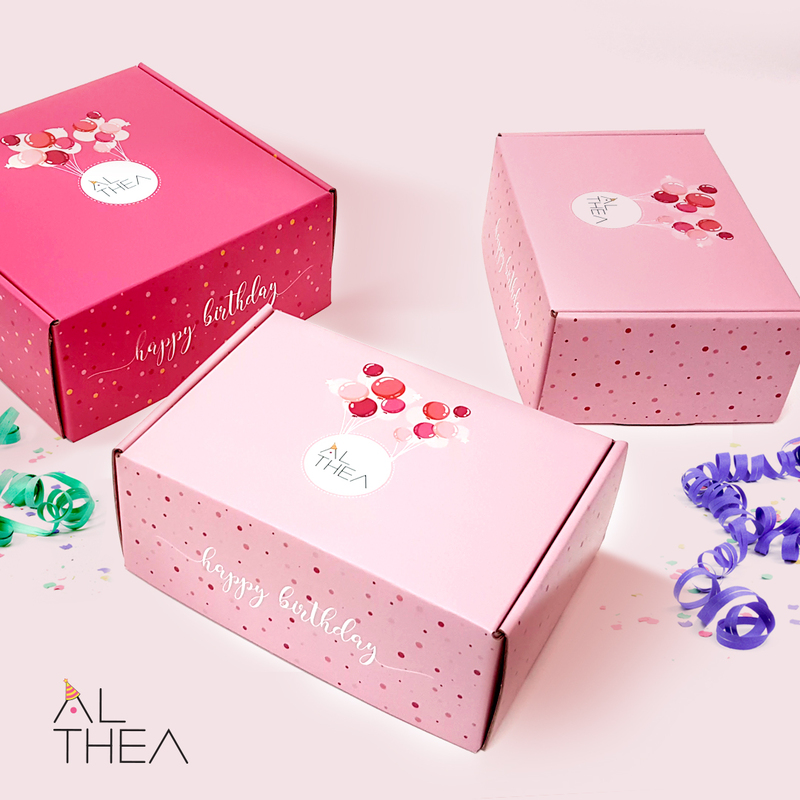 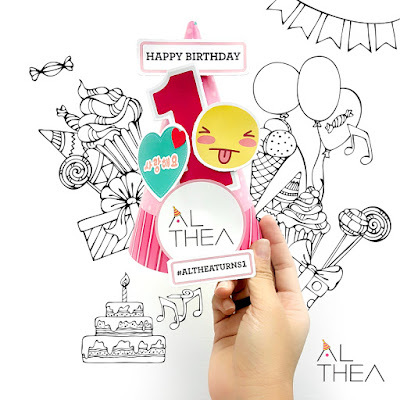 First thing first, HAPPY 1st BIRTHDAY ALTHEA!! Please keep too pink to me with your treat! 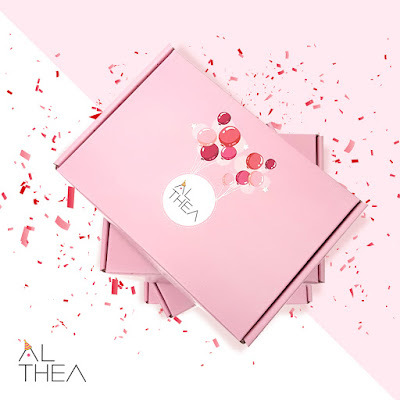 Oh if you haven't know guys, Althea is one of Korean beauty webstore which sell many Korean brands and they send direct from Korea to many country. 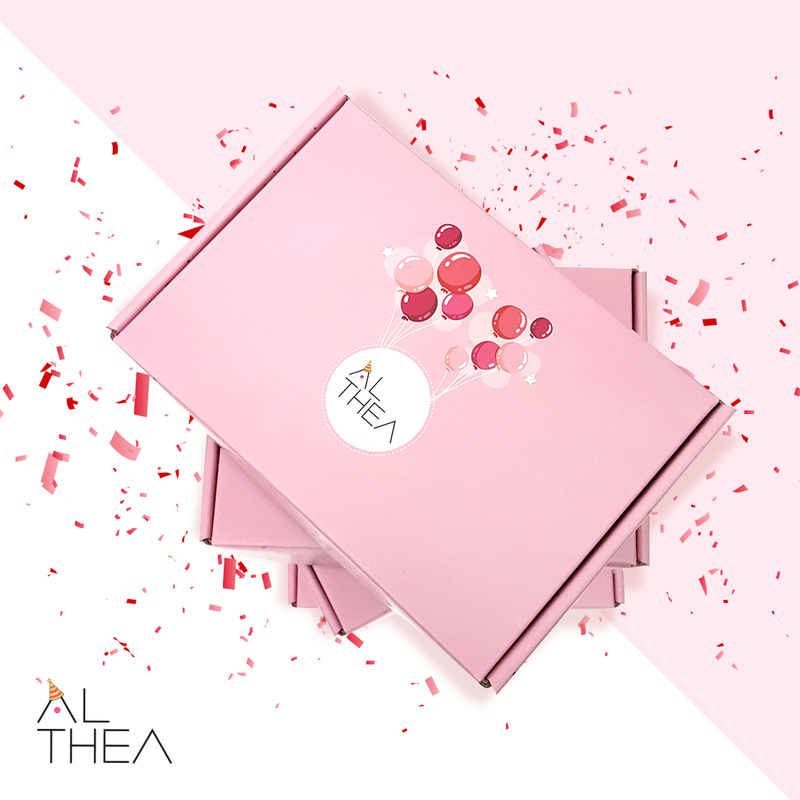 Please do not worry that you won't receive your package in the other month, I'm quite surprise when my first purchase on Althea arrived perfectly with no box defect at all in only 5 working days, flew away from Korea to Indonesia!